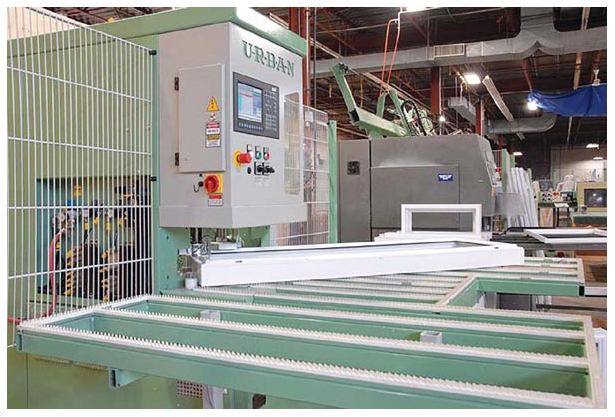 A steadfast commitment to providing top-quality products is one of the main reasons for the steady growth and success of Vinyl-Pro Window Systems. 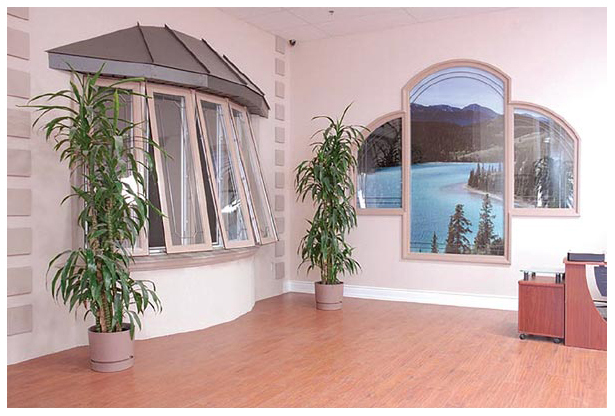 The Concord, Ontario- based window manufacturer firmly believes there’s no such thing as a mass produced window. Another key to Vinyl-Pro’s success is matching the highest quality materials in the industry with their precise craftsmanship to create bold, unique windows that excel with style as well as functionality. Vinyl-Pro believes strongly that quality stems from true passion for one’s craft. Unlike the average massproduced window, Vinyl-Pro windows are individually constructed with precise craftsmanship and attention to detail.